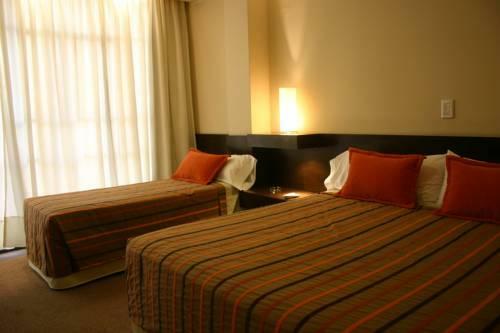 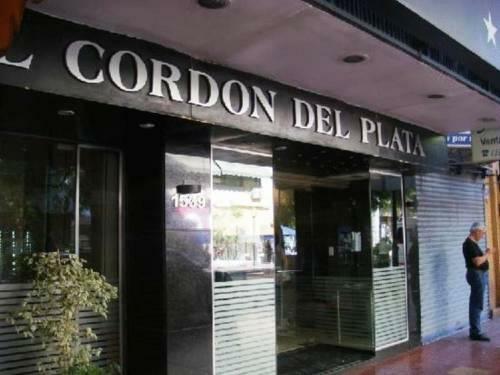 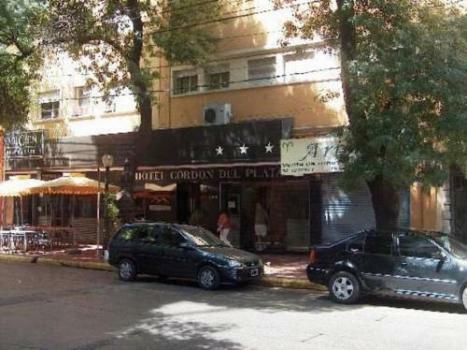 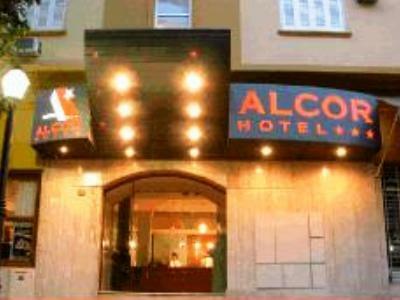 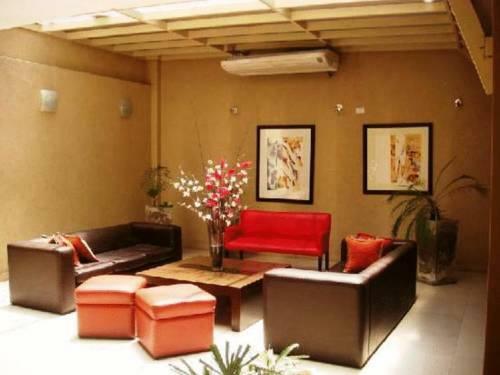 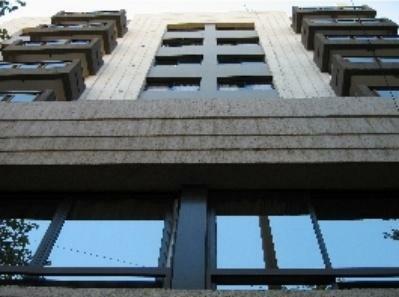 The city hotel is located on the 9th July 1539 street, just a few metres from the main avenues of Mendoza, such as Saint Martin Avenue and Las Heras Avenue, and many plazas, museums, cafés, galleries and shopping centres. 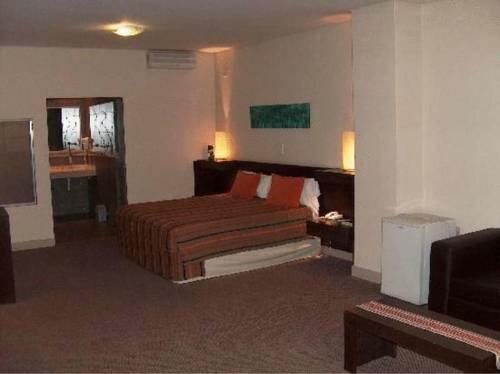 Mendoza bus station is around 1 km from the airport hotel, the General San Martin Park is 2 km away, and the Penitentes ski area is approximately 18 km away. 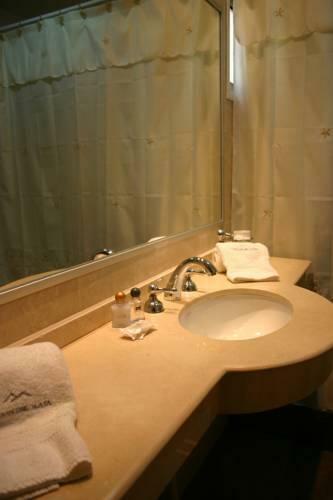 As the mountains tower 6,100 metres over the beautiful piedmont of Mendoza, so too is the hotel distinguished by its own hierarchy. 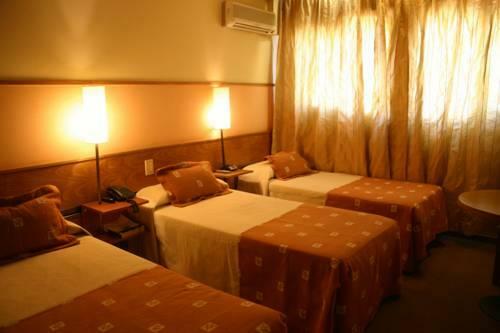 The hotel relies on an impressive infrastructure and was designed with great attention to detail to offer each and every guest all the comforts and conveniences required for an unforgettable experience when staying at the hotel. 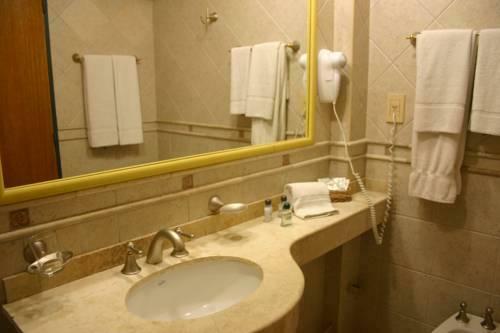 Facilities available to guests at the air-conditioned, 77-room city hotel include a lobby with 24-hour reception and check-out services, a hotel safe, currency exchange facilities, a cloakroom, lift access, and a café, bar and restaurant. 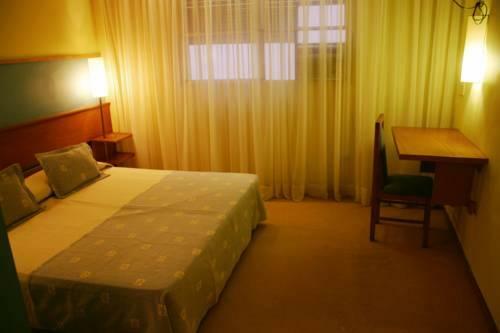 Guests may also make use of the WLAN Internet access, a garage and a bicycle hire service. 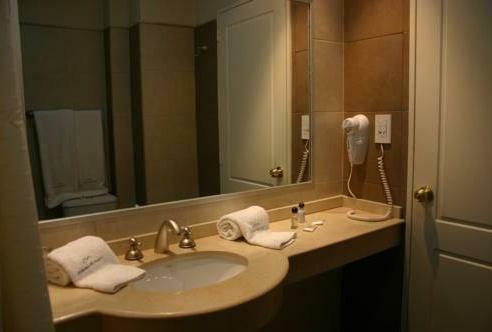 Each room features an en suite bathroom with shower, bathtub and hairdryer, a double or king-size bed and individually regulated air conditioning and heating. 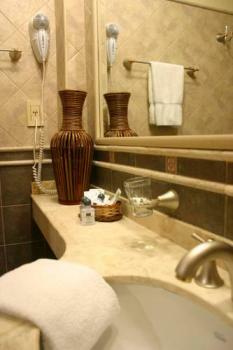 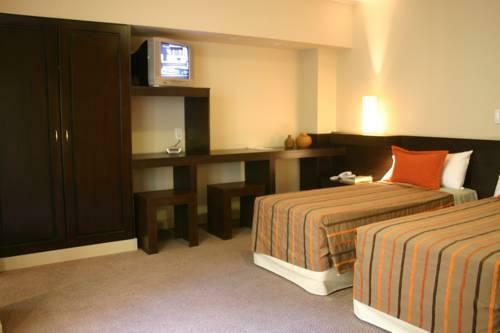 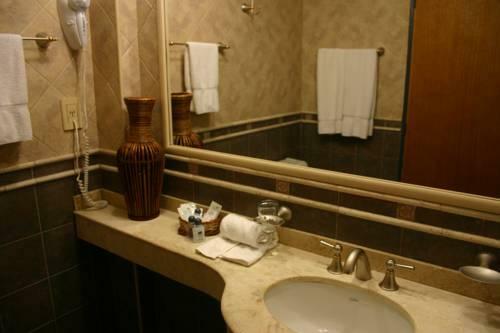 Other in-room amenities include satellite TV, radio, Internet access a safe and a minibar. 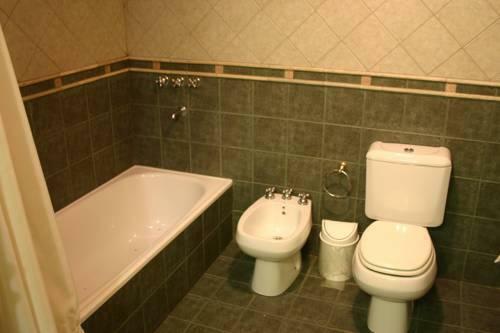 Guests can relax in the hot tub. A breakfast buffet is served each morning and set menu and à la carte options are available for lunch and dinner. 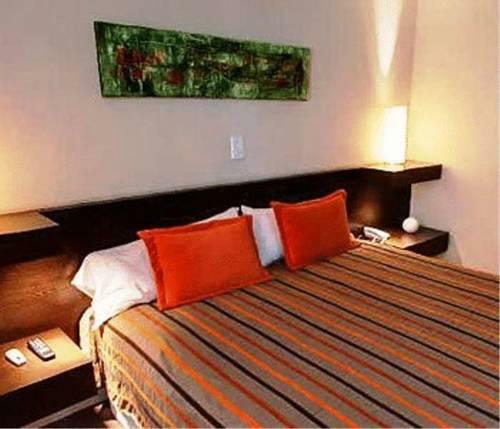 Located in the centre of the city, in a traditional and historical shopping area, our Hotel is within easy reach of many of the tourist attractions of the city and the surrounding areas. 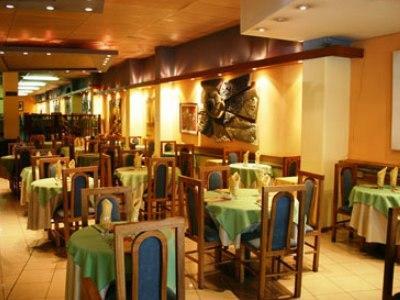 Our restaurant with our international cuisine can offer a variety of choices for great dining. 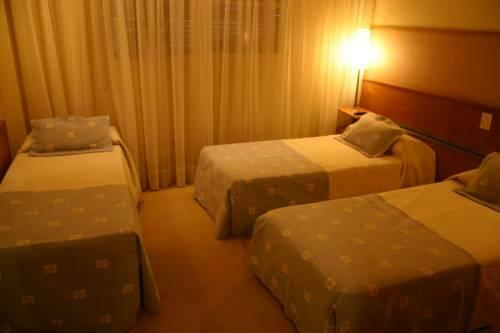 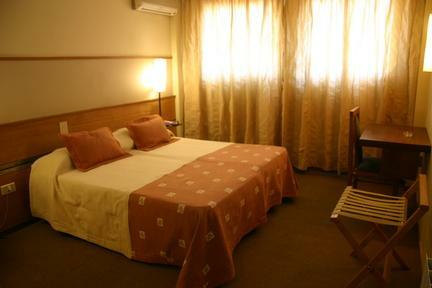 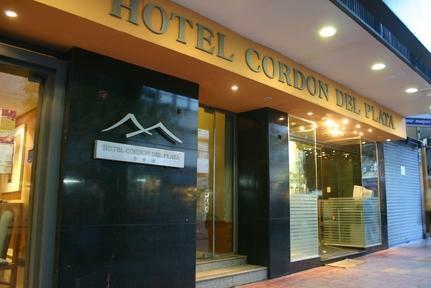 Rooms at Cordon Del Plata have carpeted floors, as well as bedding and curtains in pastel colours. 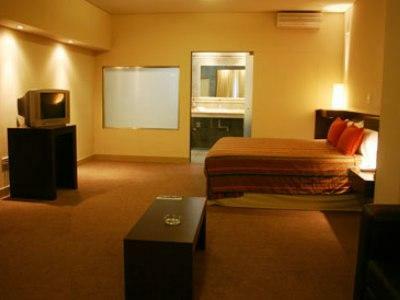 They also have a work area and cable TV.